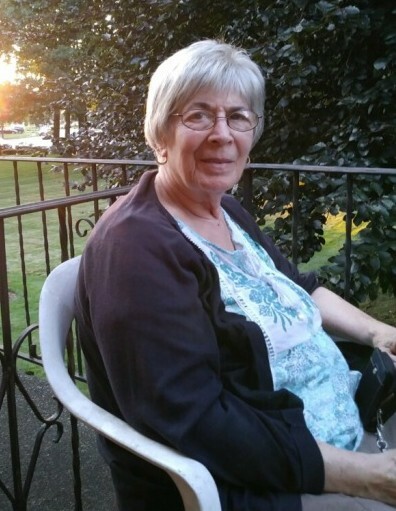 Obituary for Linda M. Busch | Arthur F. White Funeral Home, Inc.
Sutera-Busch, Linda M, 76, of Farmingdale, formerly of Valley Stream, NY passed away peacefully on Monday November 26, 2018. Surrounded by her Sister Janet Sutera-Winn & loving Cousins. Devoted Mother to daughters Kerry Ann, Vicky Lynn & son to the late Scott John Busch. Cherished grandmother of Thomas James Hoey, III, Michael Robert Sutera Busch & Matthew Francis Busch. The family will receive visitors on Friday November 30th, 2018, 3 - 7 pm at Arthur F White Funeral Home, Inc 315 Conklin Street, Farmingdale.